Gastritis means “inflammation of the stomach” caused by disrupting the lining of the stomach (mucosa) leading to erosion and perforations, sometimes even bleeding. Gastritis can also produce inflammation underneath the stomach lining due to bacteria or anemia which can develop into ulcers. 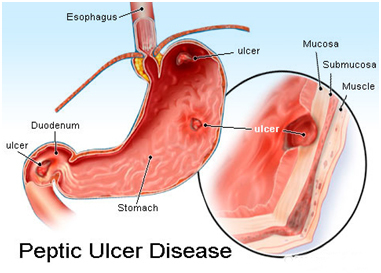 The sever irritation of the gastrointestinal tract can lead to ulcers. 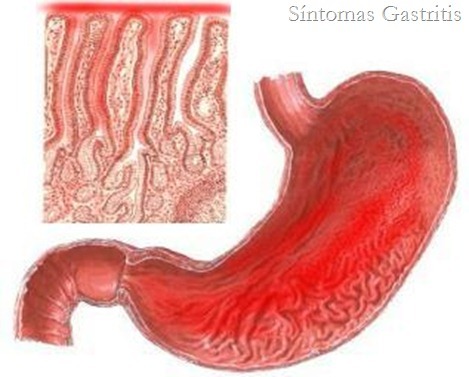 Common symptoms of gastritis are: loss of appetite, vomiting, nausea, bloating and indigestion. People suffering from stress are also prone to gastritis. The most common causes of gastritis are alcohol and most pain killers (aspirin, Advil, Motrin, Nuprin, to Aleve). If your gastritis is caused by anemia, taking supplemental chlorophyll two servings three times a day can be very beneficial. Effective treatment of peptic ulcers using Chlorophyll based supplements (chlorella) is now well established in Japan, as well as treatment of duodenal ulcers and gastritis ( Yamagishi, Yoshio. “The Treatment of Peptic Ulcers by Chlorella.” Nihon III Shimpo. No 1997, 1962). 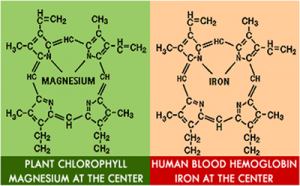 For example, at Kyushu University Medical College in Japan, five patients with wounds, resistant to conventional medical treatment with antibiotics, were given chlorella. In three cases, the wounds healed in less than a month, while two of the more stubborn cases required about two months to heal.